Update: information on this blog post is outdated. Please check the latest instructions in the OSPi v1.4 user manual. 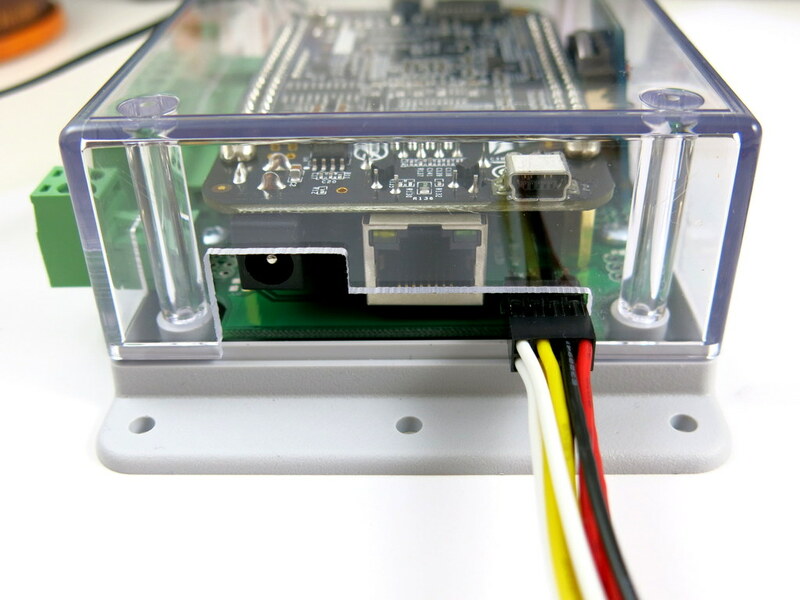 NOTE: OSPi v1.4 requires either a microSD card or a low-profile SD card (due to the limited space in the enclosure). A microSD card adapter for RPi is included in the kit. 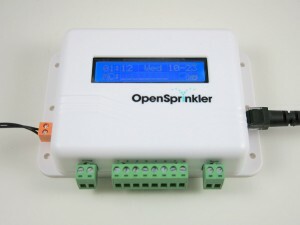 The image is compressed from an existing OSPi installation that contains Dan’s interval_program, Rich’s sprinklers_pi program, Samer’s OpenSprinkler mobile app, and the Google Calendar-based scheduling program. Download it, burn it to an SD card, and pop it in to your Raspberry Pi. Then you will be ready to go right away. No more pulling your hair or banging your head against the wall (well, hopefully :))! Decompress the image file to your computer. 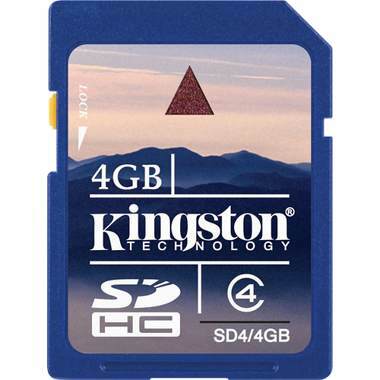 Insert an SD card (4GB or above). Make sure you back up any important file on the SD card as the procedure below will overwrite the content on the SD card. 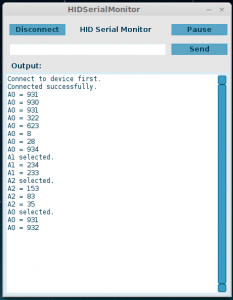 On Windows, use the Win32DiskImager software. VERY VERY IMPORTANT: make sure you have selected the correct drive name (or partition name) to burn the image to!!! If you’ve selected the wrong drive, you might end up wiping out your computer’s hard drive, and I am sure you will be back pulling your hair again!!! Double check before you press enter or click on confirm. 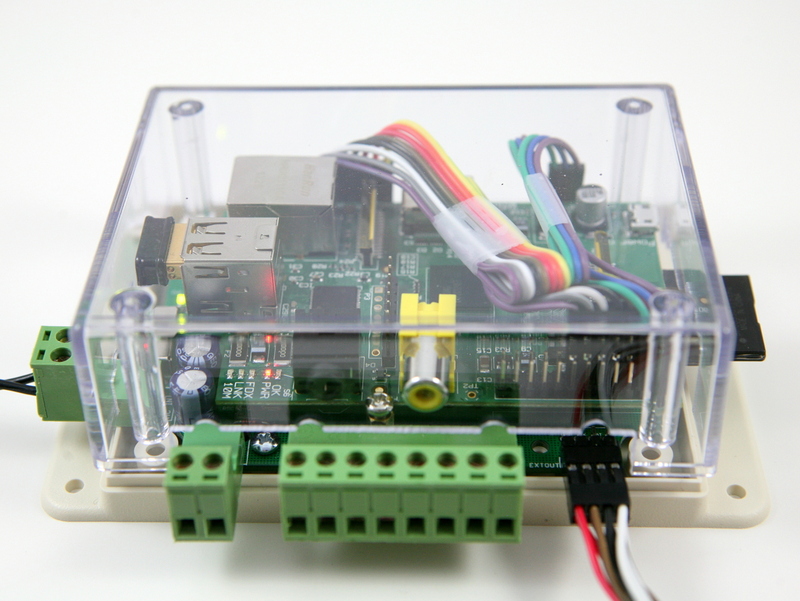 Once the SD card is ready, pop it in to your Raspberry Pi. 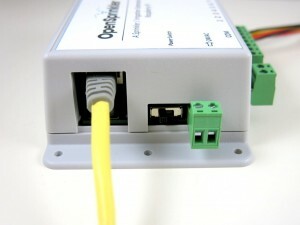 Since WiFi is not configured yet, you should first connect it directly to your router using a wired Ethernet cable. 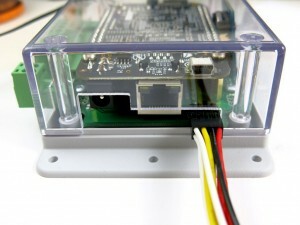 Alternatively, if you are a Linux user, insert the SD card to your computer, and you directly edit the WiFi SSID and password in file /etc/network/interfaces on the SD card (not your computer!). This way when you pop it in to RPi, it will automatically connect to your WiFi network. where x.x.x.x is your Raspberry Pi’s IP address. 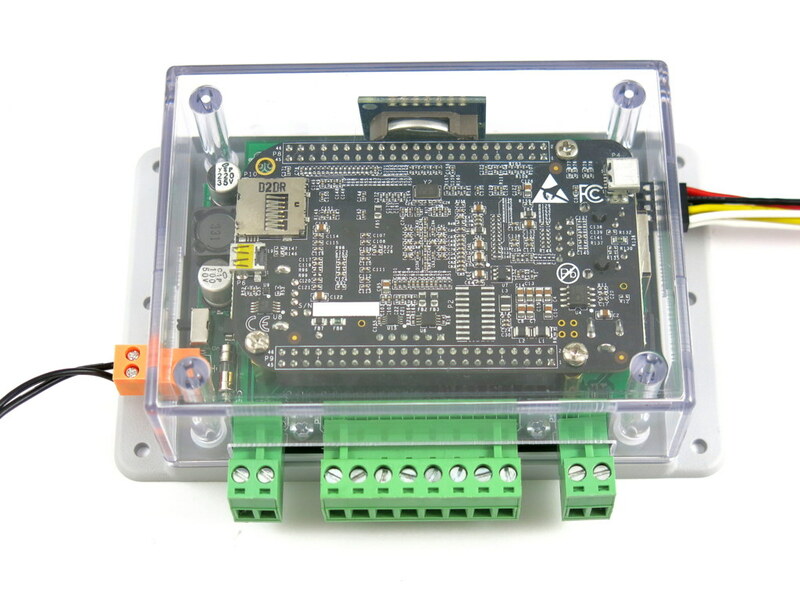 You should see a page with further instructions, such as setting up time zone, WiFi etc. If you can see this page, congratulations, you’ve succeeded! 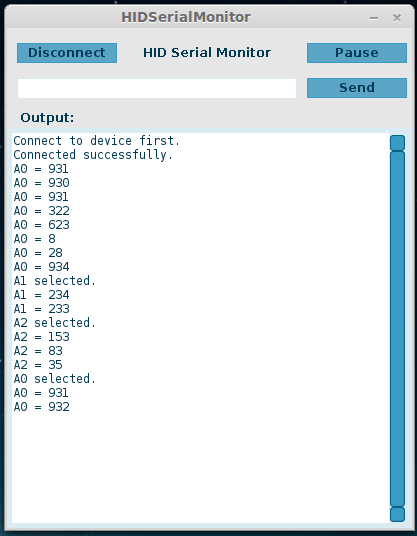 (again, x.x.x.x is your Raspberry Pi’s IP address) and you should see the web interface of the interval_program. 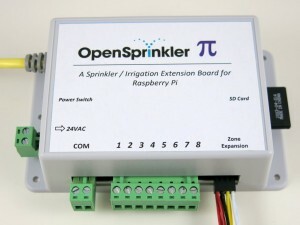 You can also switch to run Rich Zimmerman’s sprinklers_pi program on start-up. 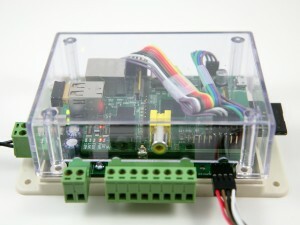 To do so, ssh (or use a monitor and keyboard) to your Raspberry Pi (the system uses the default user name pi and password raspberry) and run the script in a terminal: sudo /home/pi/select_program. 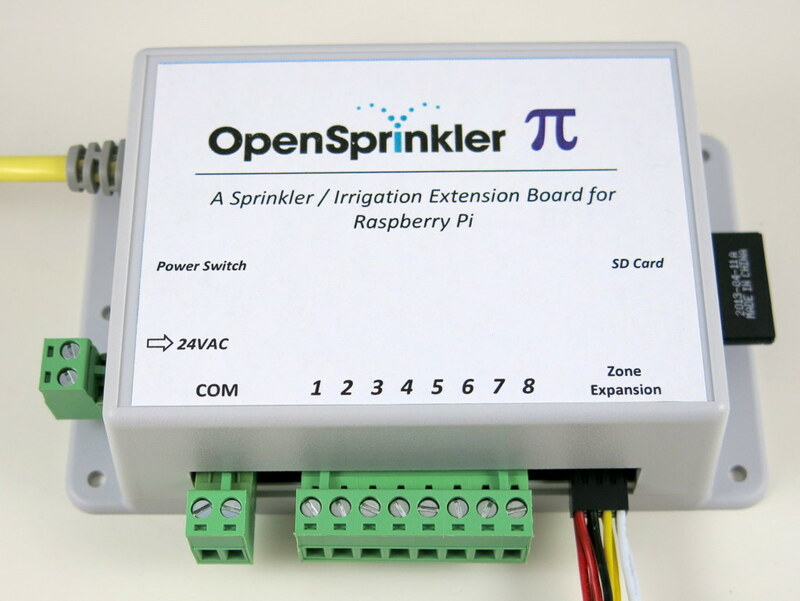 Once you’ve switched to the sprinklers_pi program, you can access its web interface at the same http://x.x.x.x:8080. These have all been explained in the one-page instruction. 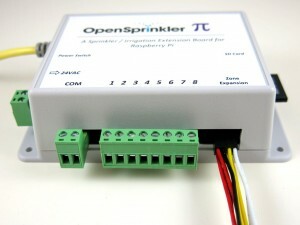 For questions, comments, and suggestions, please post them at the Rayshobby Forum: http://rayshobby.net/phpBB3. Thanks! Continuing from yesterday’s post, today’s sneak peak preview is for OpenSprinkler DIY v2.1u — the solder-and-assemble-yourself version of the OpenSprinkler. 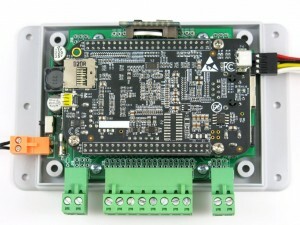 The microcontroller is upgraded to ATmega644, doubling the flash and RAM size of ATmega328. 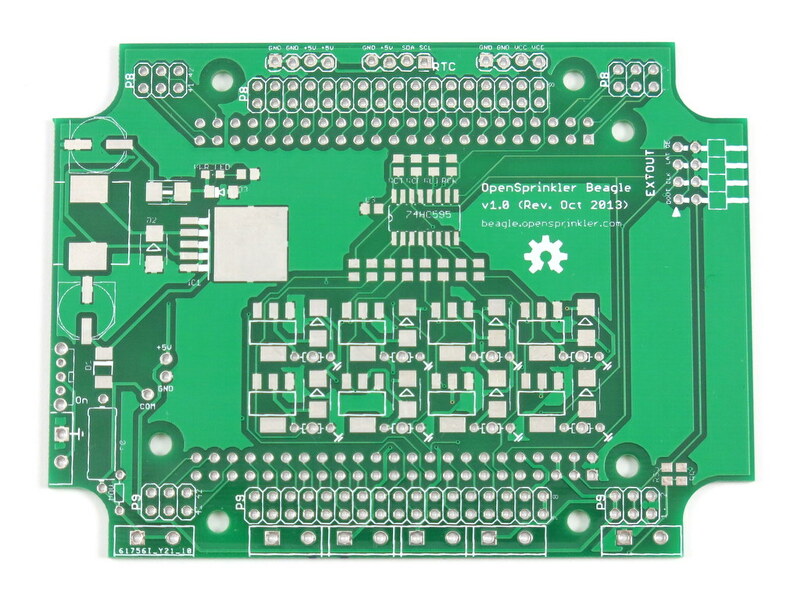 Switching regulator changed to LM2596S-5.0, which is beefier than MC34063. 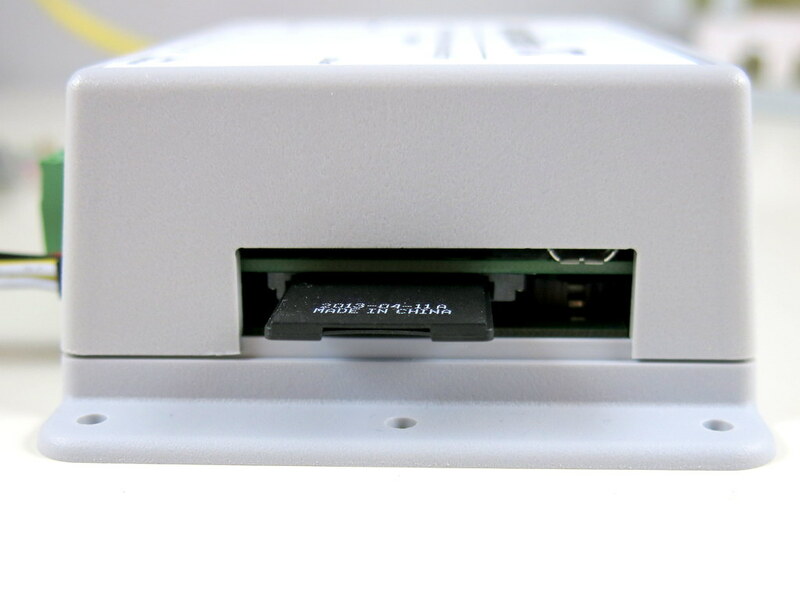 Added microSD card slot, space to fit MOVs, and pin headers to fit an RF transmitter. 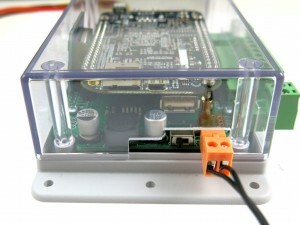 Enclosure is changed to use the injection molded case. In addition, the microSD card slot and the LM2596S regulator are not well-suited for hand-soldering. 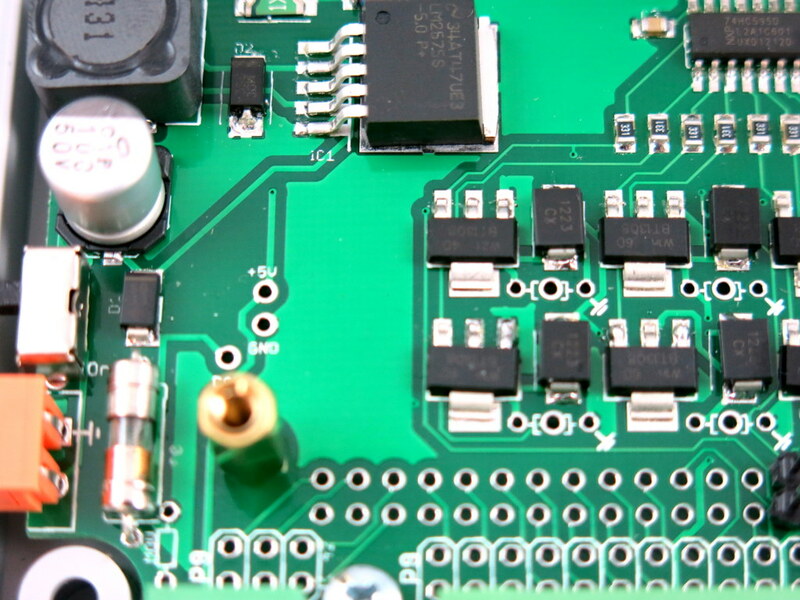 So unlike v1.42u, which uses all through-hole components, v2.1u will be in the form of hybrid SMT and through-hole — The SMT components will be pre-assembled, and the through-hole components will be soldered by users. 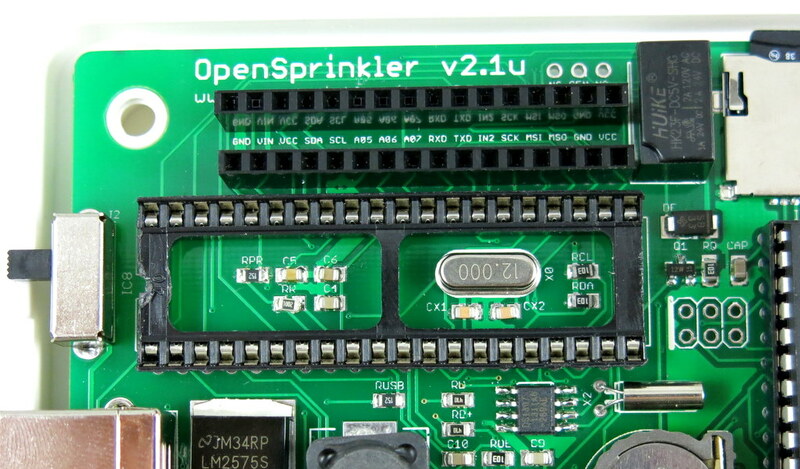 Strictly this should be called semi-assembled OpenSprinkler. 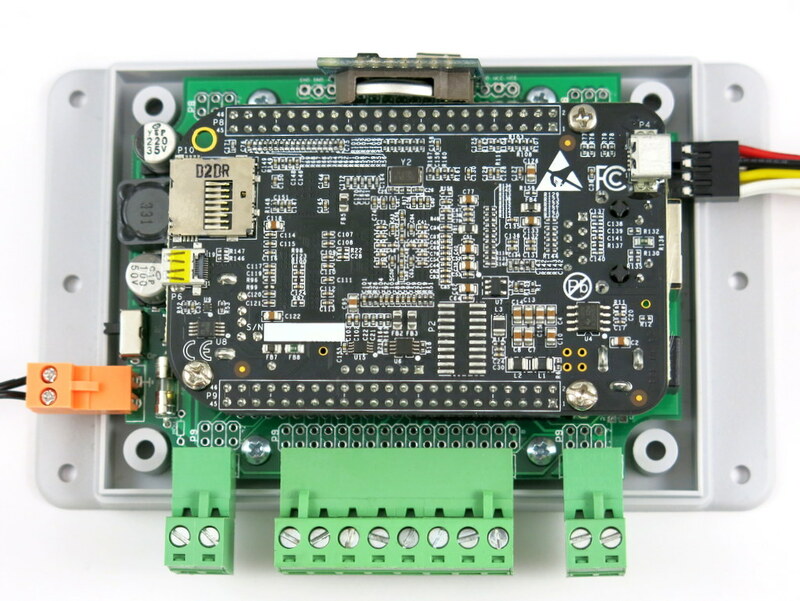 While the hybrid solution may sound disappointing to DIY lovers, I figured this is still an interesting compromise, as it leaves sufficient flexibility for anyone who wants to tinker with it. 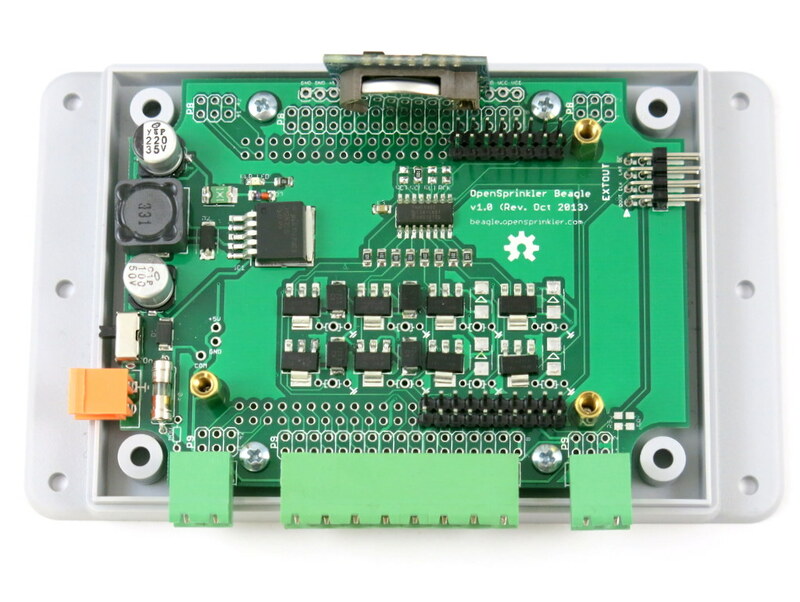 For example, the mcu can be easily upgraded to ATmega1284, which is pin compatible with ATmega644 but has 128KB flash and 16KB RAM. 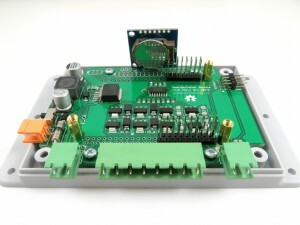 Also, the triacs can be replaced by transistors or MOSFETs to interface with DC devices. 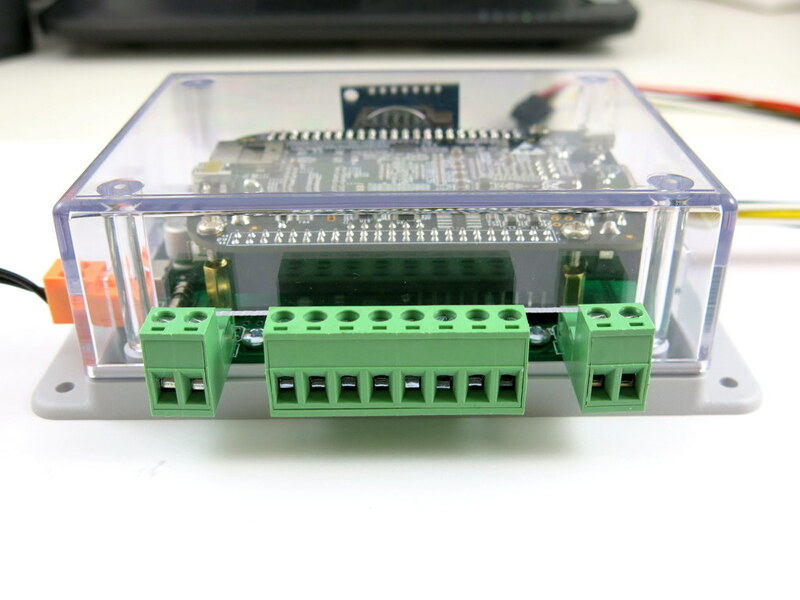 So we will see if there is enough interest in this new experiment. If you are looking for an all through-hole version, I have to say 1.42u remains the best solution. 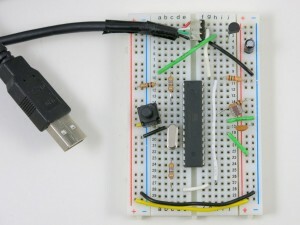 First, the ATtiny45 (which functions as a USBtiny programmer) has been removed, partly to save space, and partly to simplify the design. 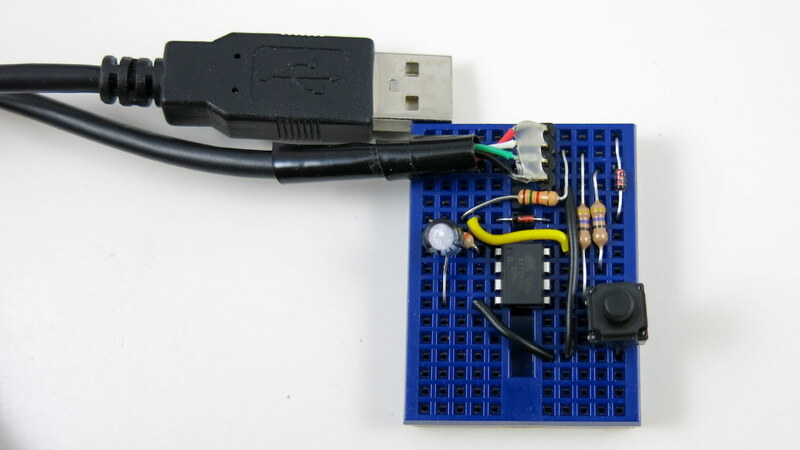 Instead, the ATmega644 will be flashed with a USBasp bootloader, which allows itself to function as a USBasp programmer in bootload mode. 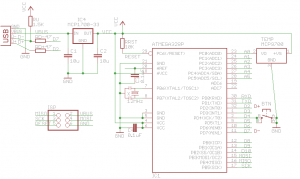 This will take away 2KB of flash memory space, but on the plus side, it eliminates one chip, and the transfer speed of USBasp is actually noticeably faster than USBtiny. 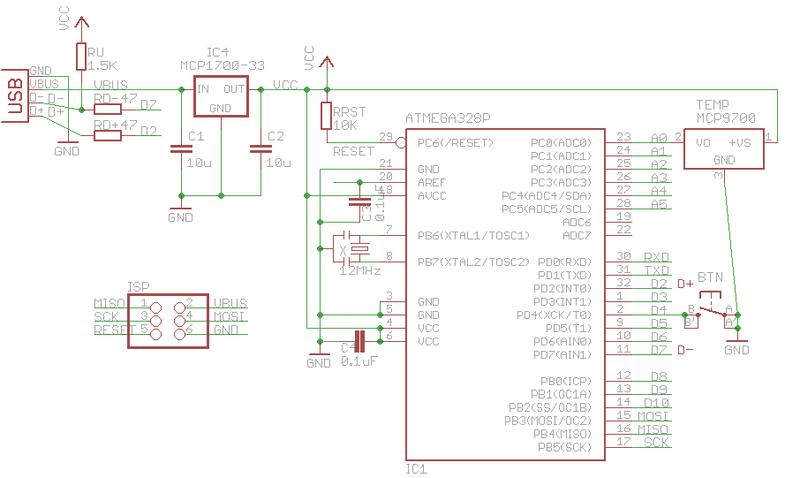 Additionally, using ATmega644 to directly handle USB tasks (thanks to the V-USB library) makes it possible to add USB serial functionality. 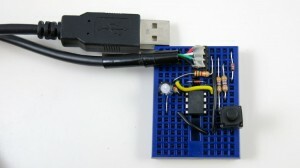 As a result, you can do serial communication to debug the code, without any external USB serial converter. So it’s win-win-win 🙂 The details can be found in my previous blog post about USB HID-class Serial Communication for AVRs. 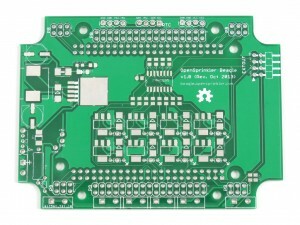 Next, the 24VAC port has been changed to use a new type of screw terminal that has smaller pin spacing and orange color. 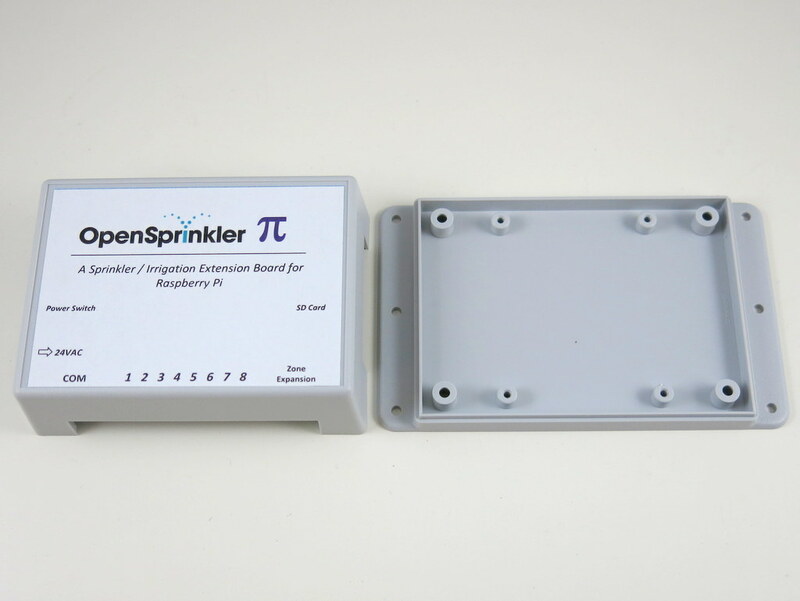 This will prevent users from accidentally plugging it into the COM or Rain Sensor port, which would damage the controller. A 2amp fuse on the 24VAC line, and a current limiting resistor for the Rain Sensor port has also been introduced for added protection. Finally, a relay has been added on digital pin D14, to allow general-purpose switching need, such as opening garage door, and power line device etc. 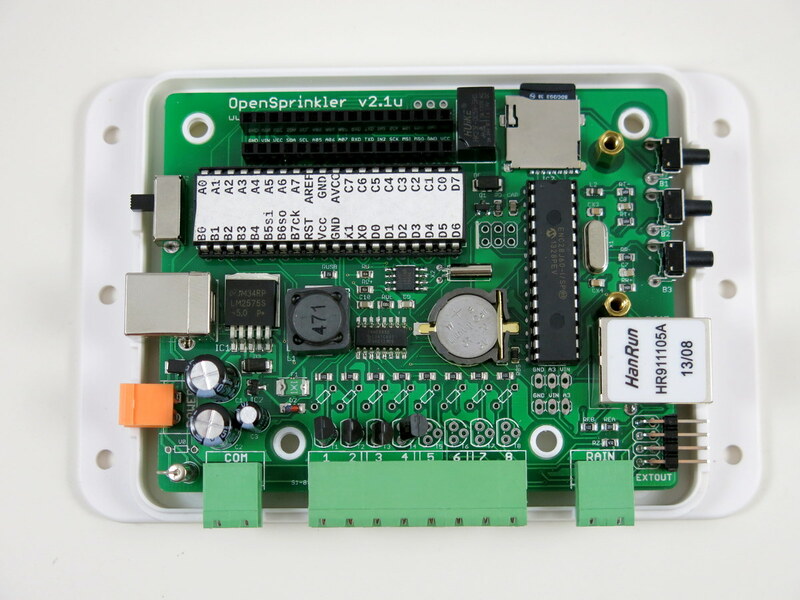 Due to these changes, particularly the USBasp bootloader (which requires ATmega644 to run at 12MHz instead of the current 8MHz on OpenSprinkler 2.0), it’s necessary to use a new revision number to avoid confusion. 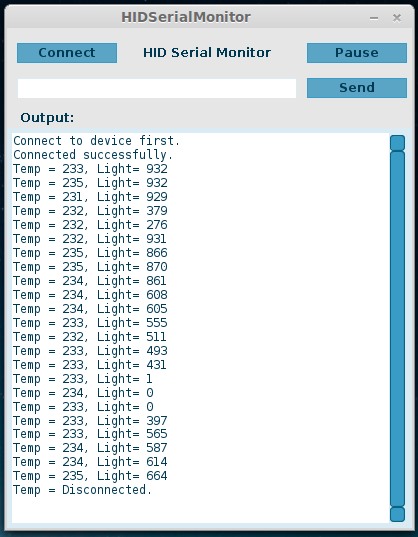 In any case, the prototype has been verified and I only identified a couple of minor changes to fix. Otherwise it’s pretty much ready to go. It should be available for purchase within a month. So stay tuned!